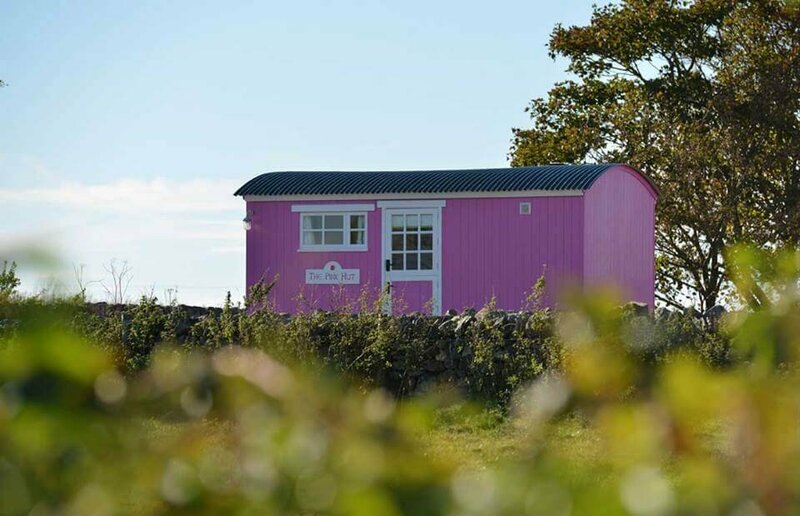 Four individually-designed en-suite bedrooms and one bespoke (and very pink!) shepherd’s hut. 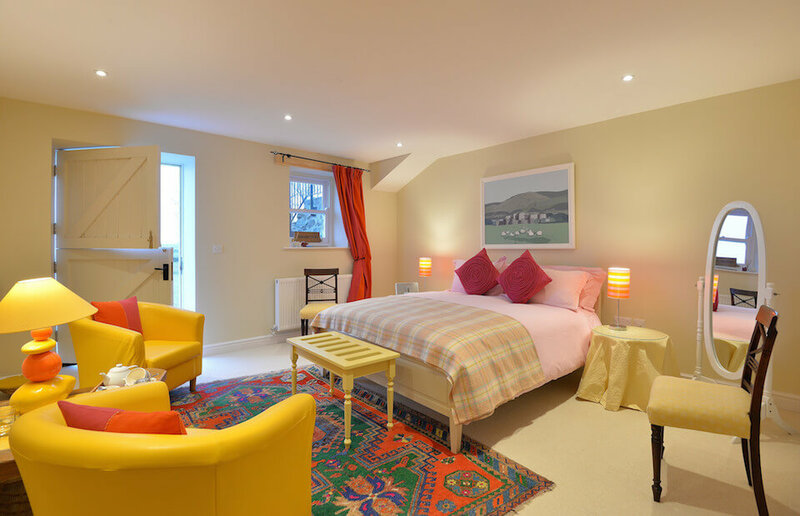 Our luxurious bed and breakfast on Anglesey’s south west corner combines peaceful countryside, stunning mountain views, luxurious accommodation and great service. The perfect place for both rest and play! Relax in the grounds or explore the Island and North Wales beyond. 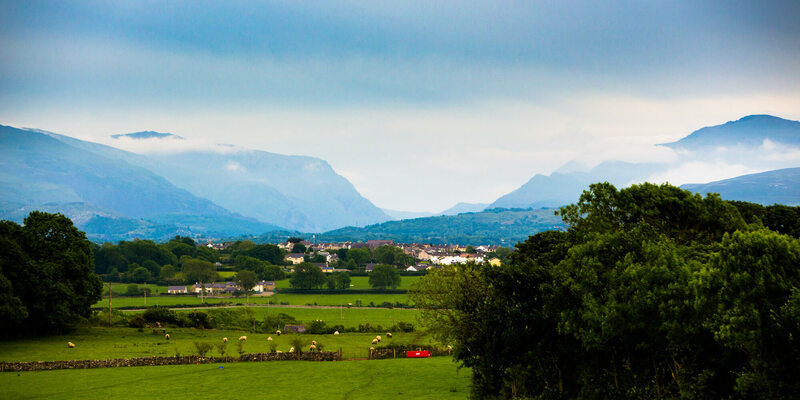 An excellent base for getting out and about on Anglesey, and just a hop skip and a jump from the Snowdonia National Park too. Longing to see more of the scenic Llyn Peninsula? We’re less than an hour from Criccieth and with so much to explore, you might struggle to fit it all in! Individually decorated with unique style and charm, each room offers a memorable stay for all those who choose The Outbuildings as their relaxing holiday base. The Outbuildings offers a wonderful B&B experience, old fashioned service, carried out with a smile. Open 7 days a week (subject to events), and closed only between 22nd-29th of December. View the rooms below, or check availability and book below.